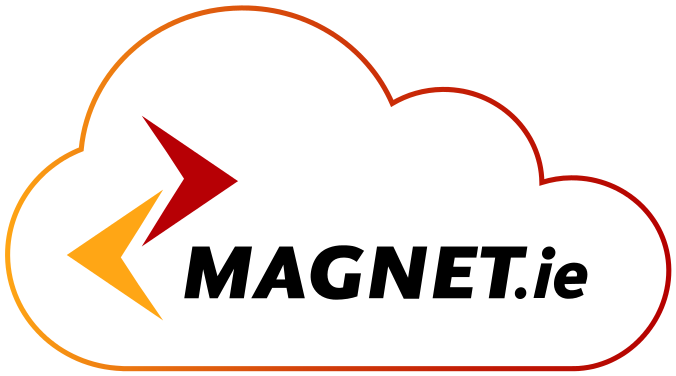 Magnet Networks is recognised as Ireland’s leading Telecoms Company in providing advanced voice, data and video services along with Ireland’s fastest broadband speeds. This enables businesses to significantly improve productivity, reduce costs and experience the backing of our top quality, dedicated business customer care team. Our Next Generation Service is delivered though our own extensive fibre optic and copper access network. Value for Money – Magnets €100M + network investment has allowed us to offer increased capacity with enhanced service levels without comprising on quality or impacting on clients bottom line. Experience through innovation – Magnet have consistently led the Irish telecommunications market by launching innovative voice and data solutions ahead of our larger more established competitors. This has allowed our customers to access new markets, use new business processes and enhance their profitability.